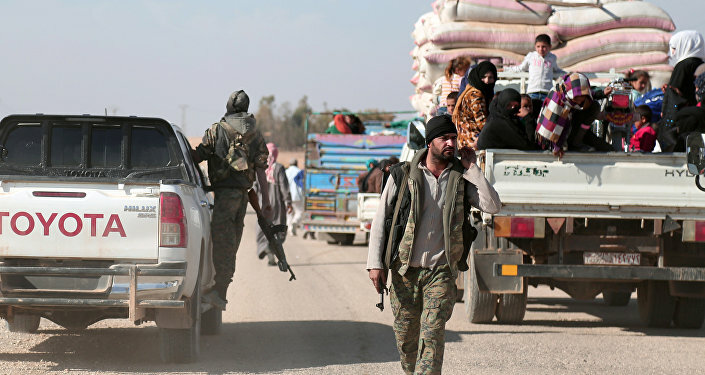 A military airfield in the Syrian town of Tabqa may greatly increase the effectiveness of the Raqqa operation and serve as an alternative to Turkey's Incirlik base, a senior representative of the Syrian Democratic Forces told Sputnik Turkey. Speaking on condition of anonymity, a highly placed representative of the Syrian Democratic Forces (SDF) told Sputnik Turkey that American engineers are currently working at a military base in the Syrian town of Tabqa so that its airfield could be used during an operation to liberate Raqqa, the self-proclaimed capital of the terrorist group Daesh (ISIS/ISIL). "Currently, a group of 20 American engineers is working to restore the operation of the Tabqa base, which is expected to be open in the next 20 days. We, for our part, are trying to liberate the nearby villages from Daesh in order to ensure the safety of the base," the representative said. 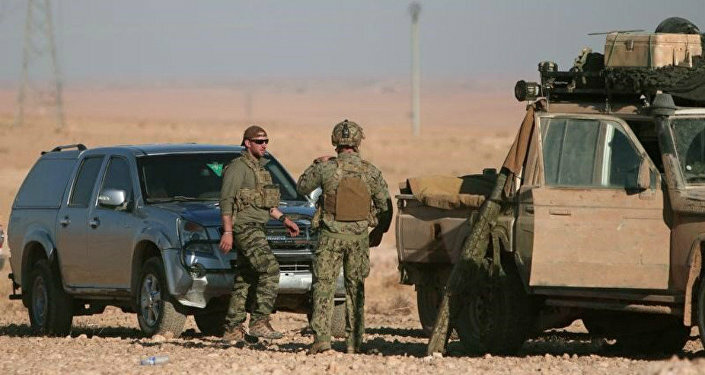 According to him, the Tabka base will be actively used during the Raqqa operation, given that Tabqa's military airfield is located five kilometers from the town's center and just 40 kilometers from Raqqa. "The use of the airfield in Tabqa will significantly increase the effectiveness of the military operation in Raqqa and it also may become an alternative to the Turkish base of Incirlik," he added. Turkey's Yeni Safak newspaper reported last month that Ankara could forbid Washington from using its Incirlik airbase in the event that there was cooperation between Washington and the Kurds during operations against Daesh. The newspaper added that Ankara was also considering closing the country's airspace to for US aircraft. The United States, along with several other countries, uses the Incirlik base for aircraft involved in the anti-Daesh campaign in Syria. The US-led coalition is currently carrying out airstrikes near Raqqa to support the offensive of Kurdish-led Syrian Democratic Forces against Daesh. 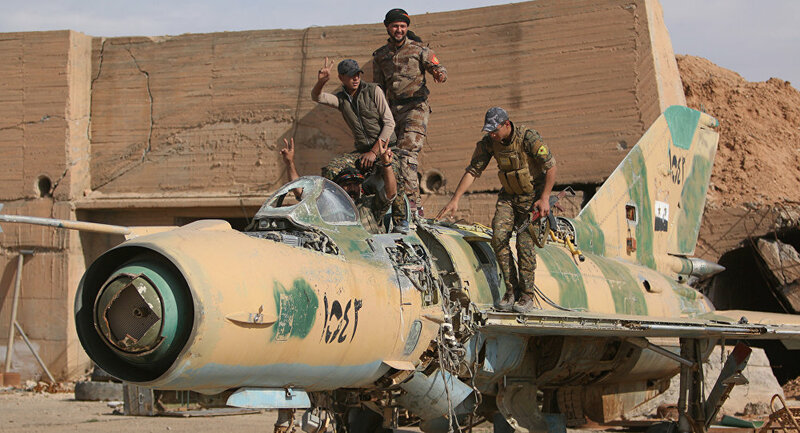 The Rage of Euphrates operation aimed at liberating Raqqa from Daesh, which seized the town and proclaimed it as own capital in 2014, was launched in November 2016 by the SDF.